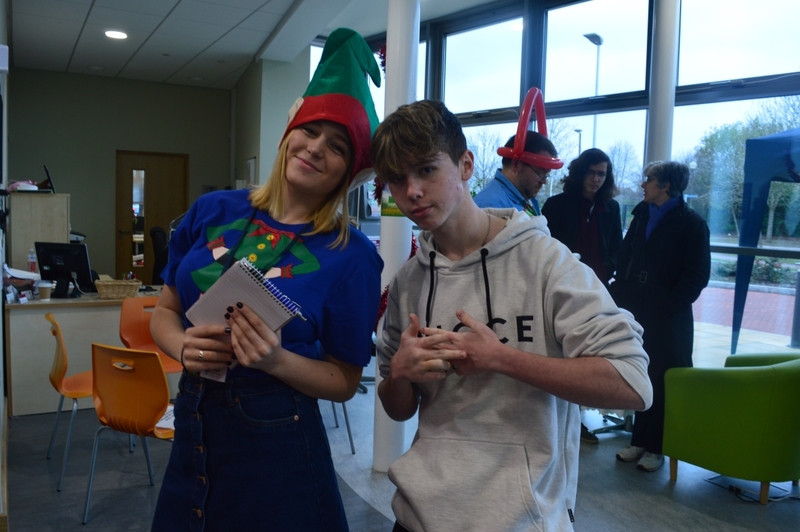 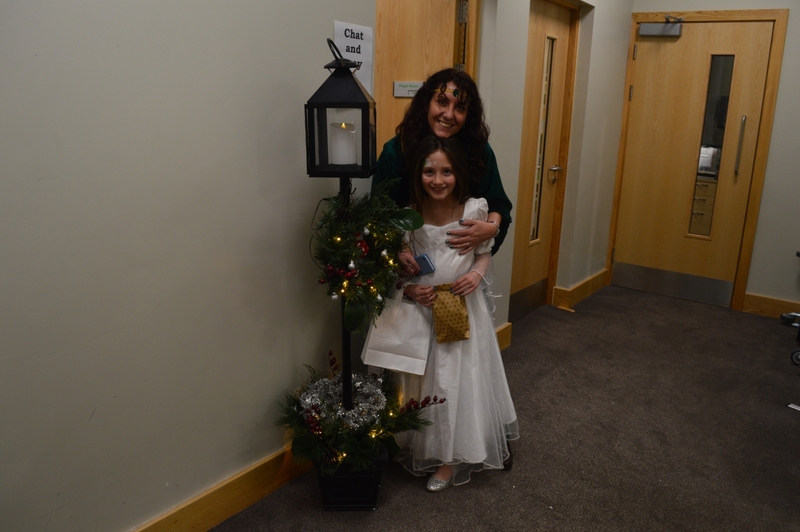 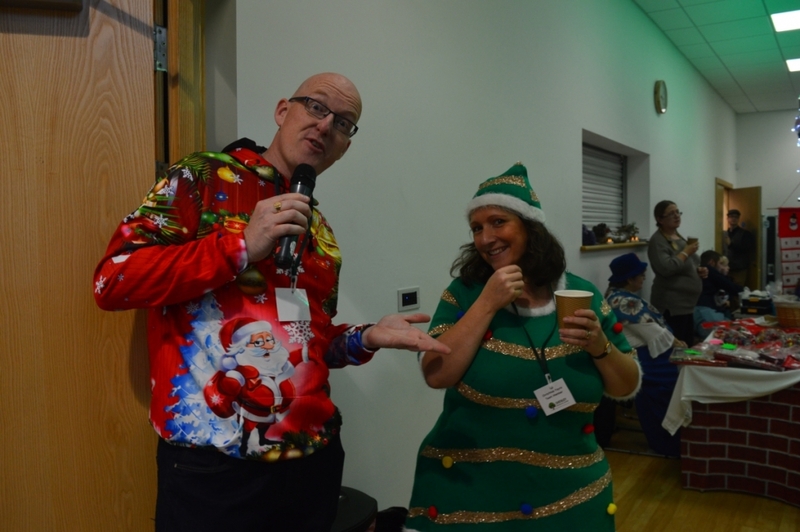 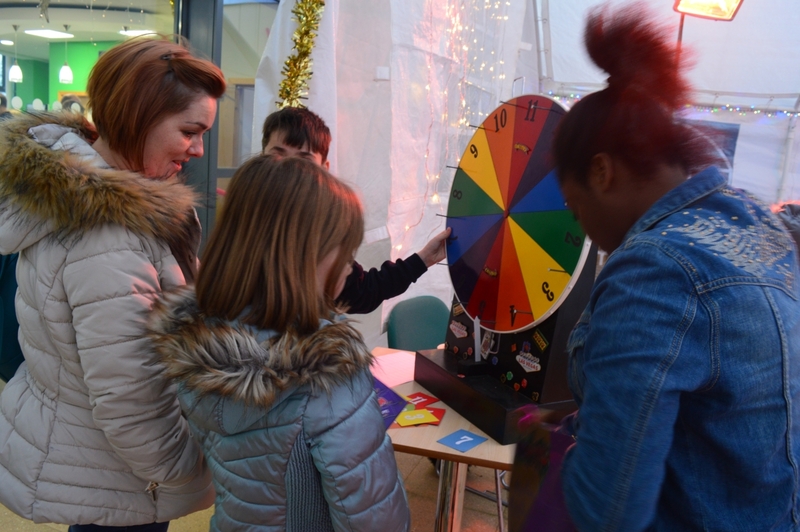 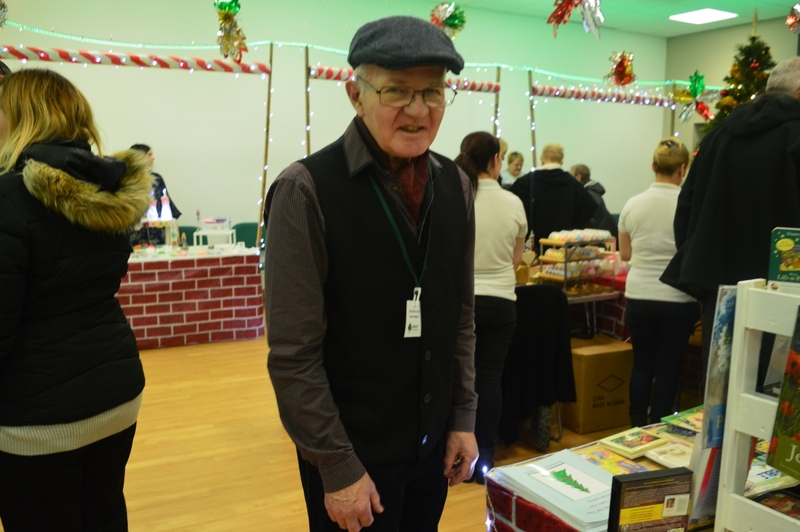 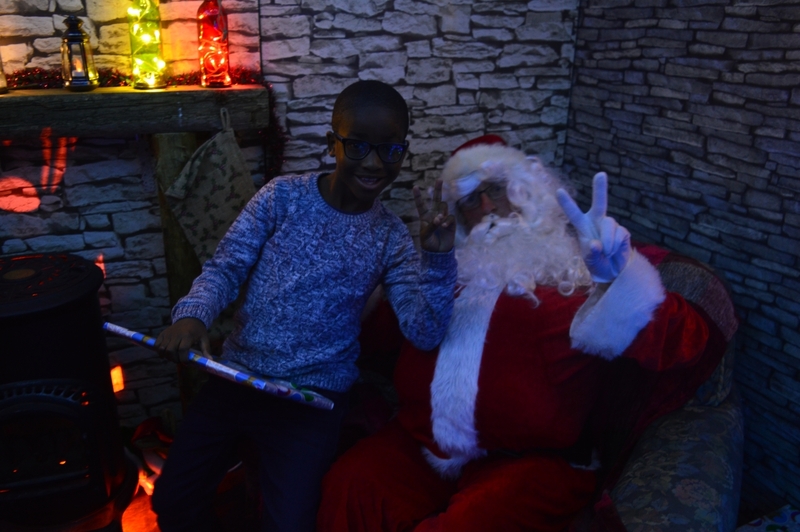 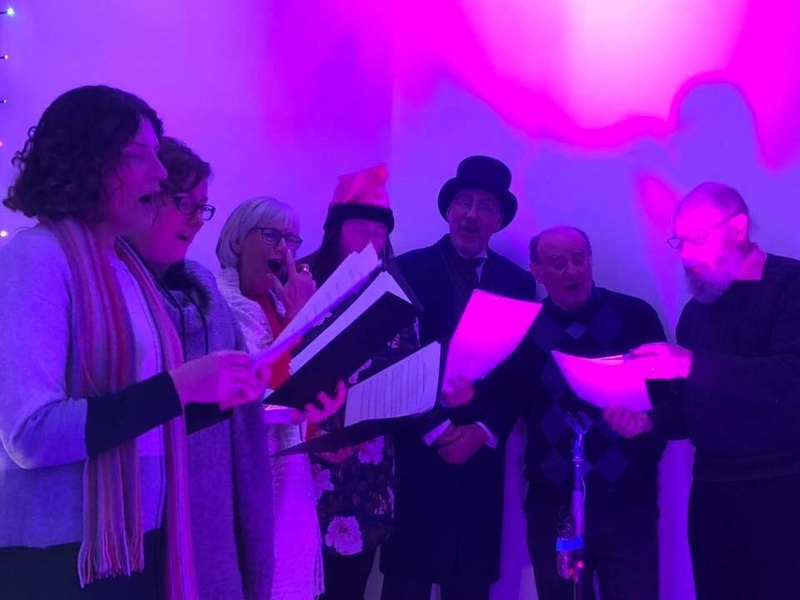 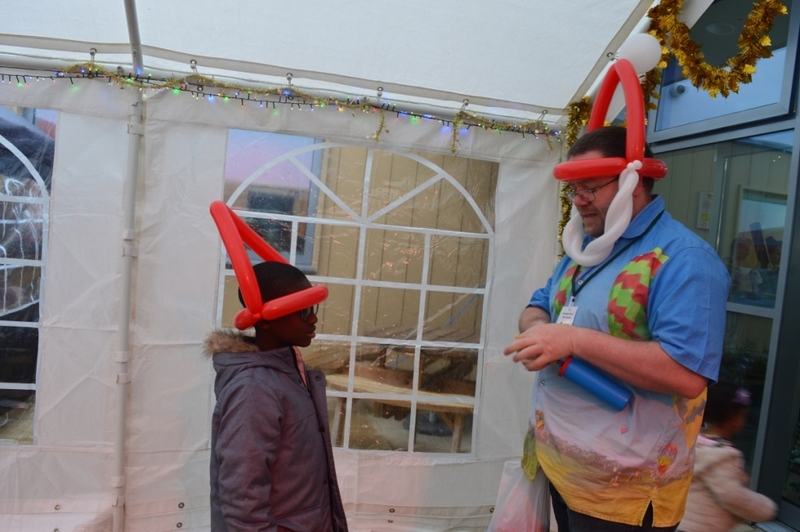 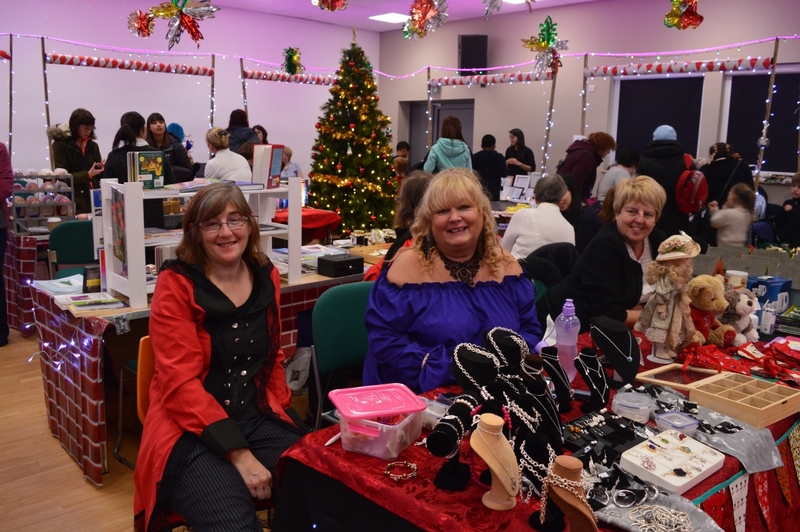 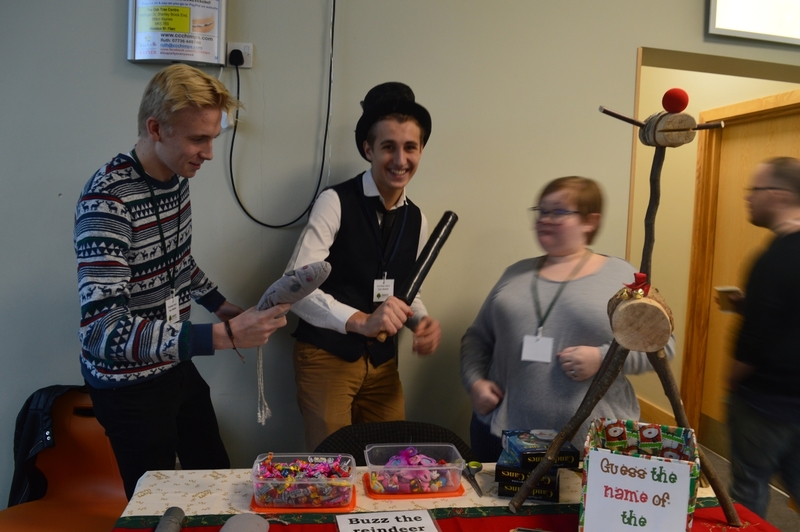 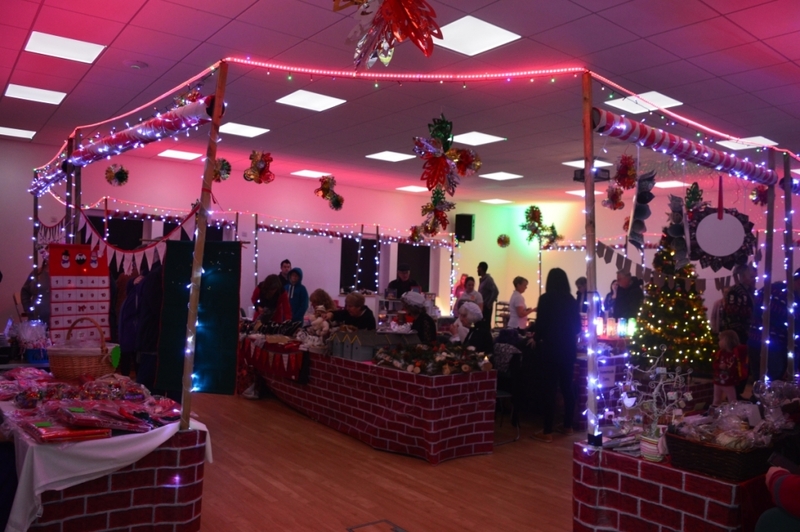 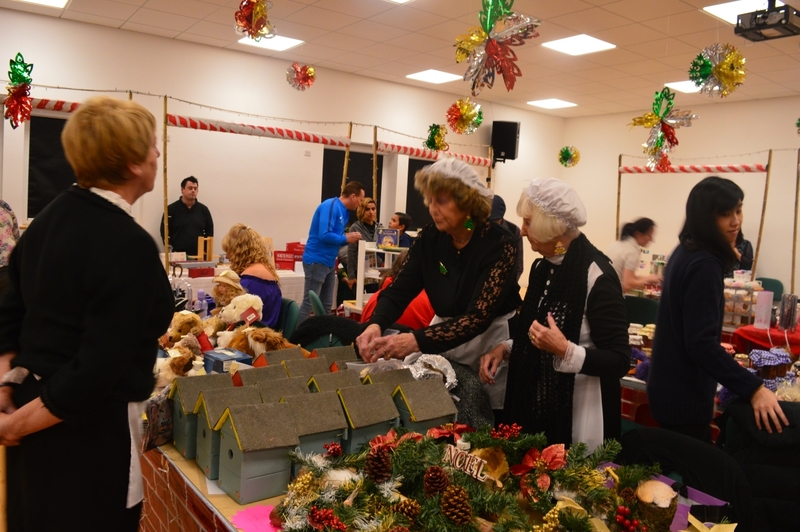 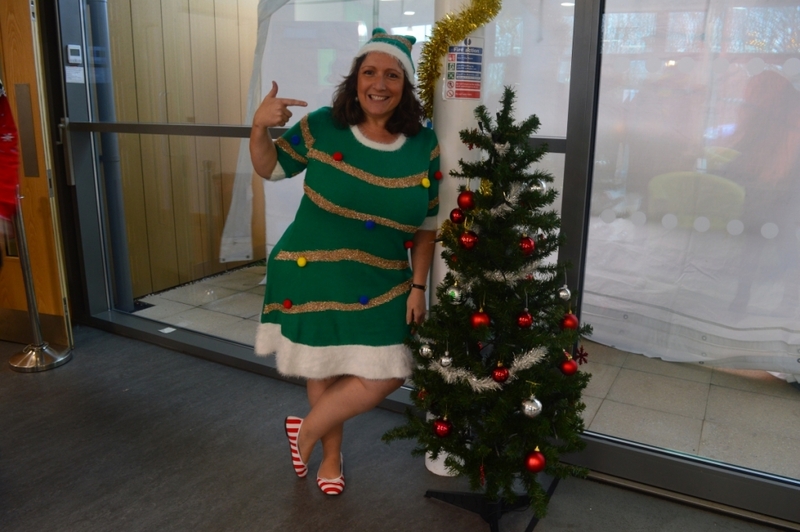 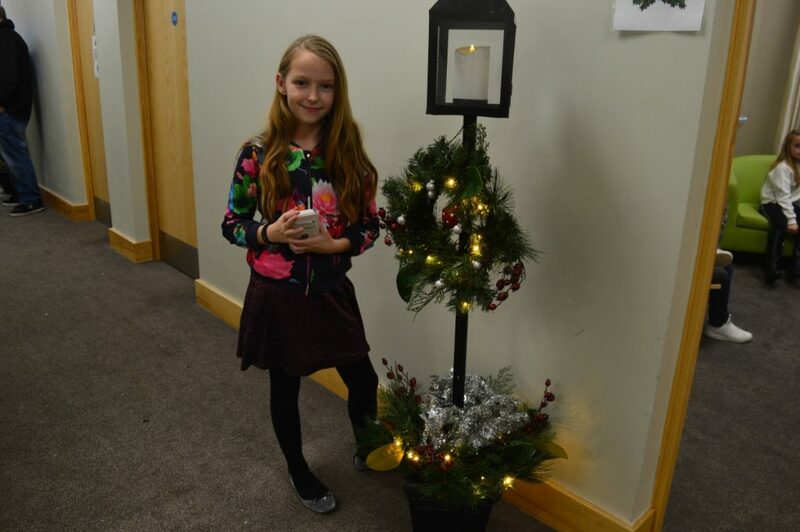 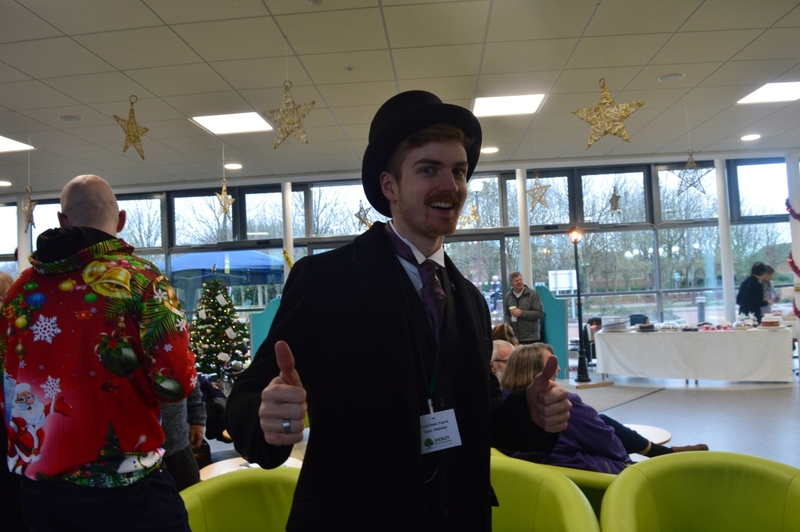 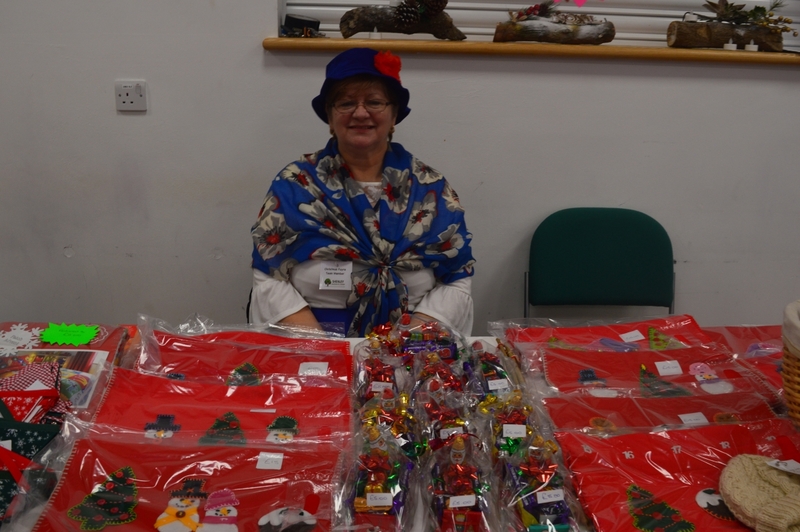 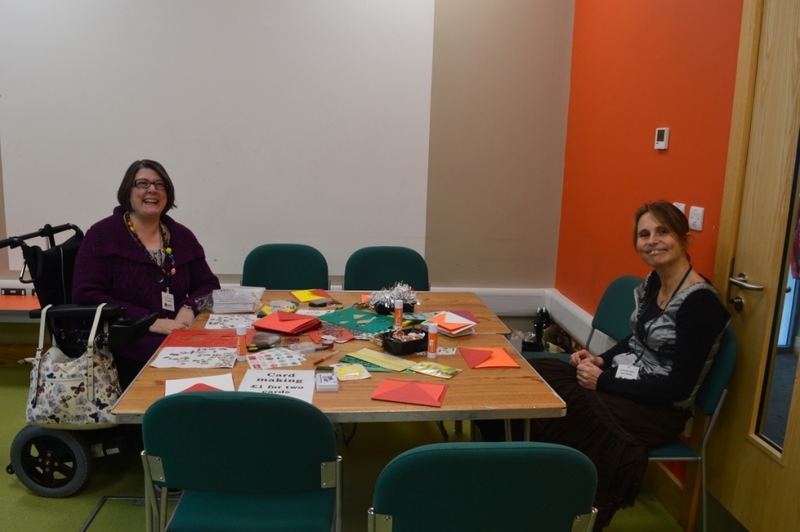 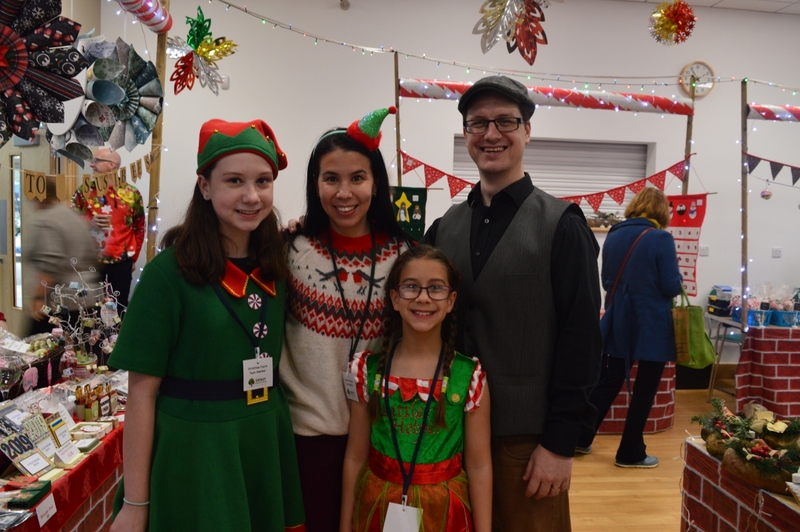 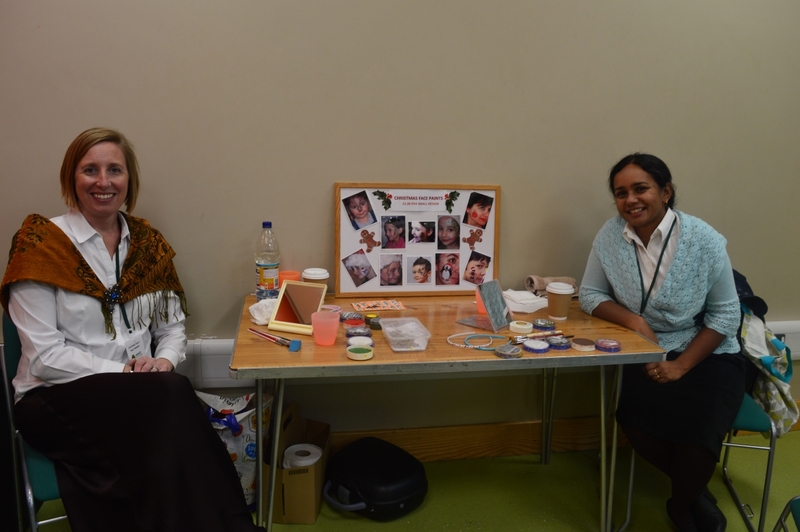 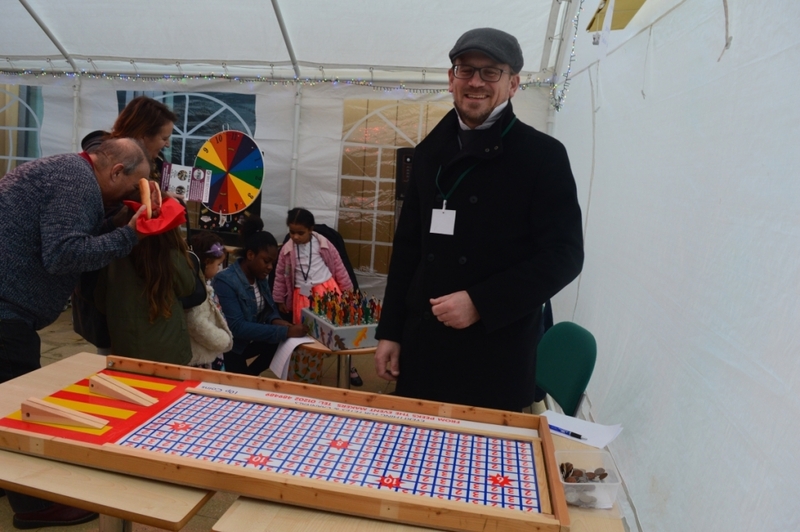 Our annual Victorian Christmas Fayre was a success once again! 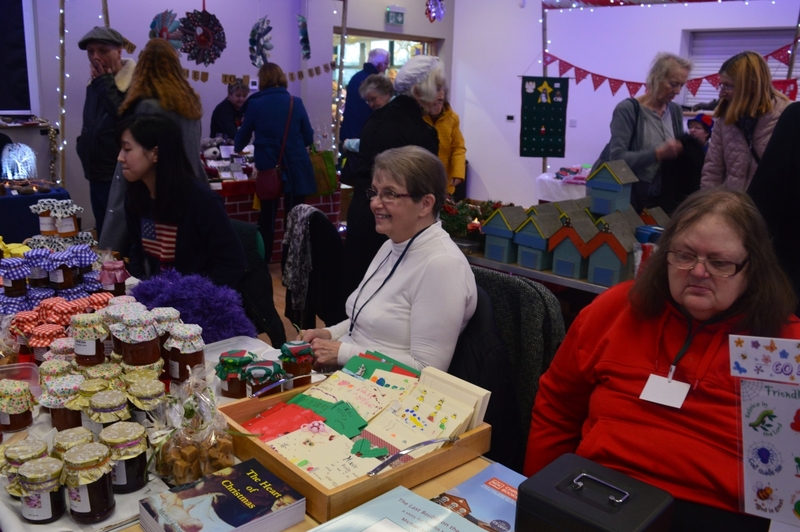 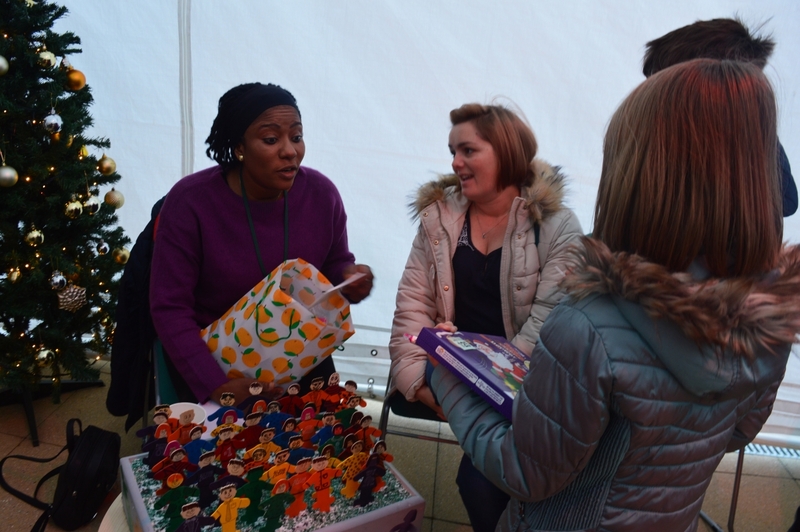 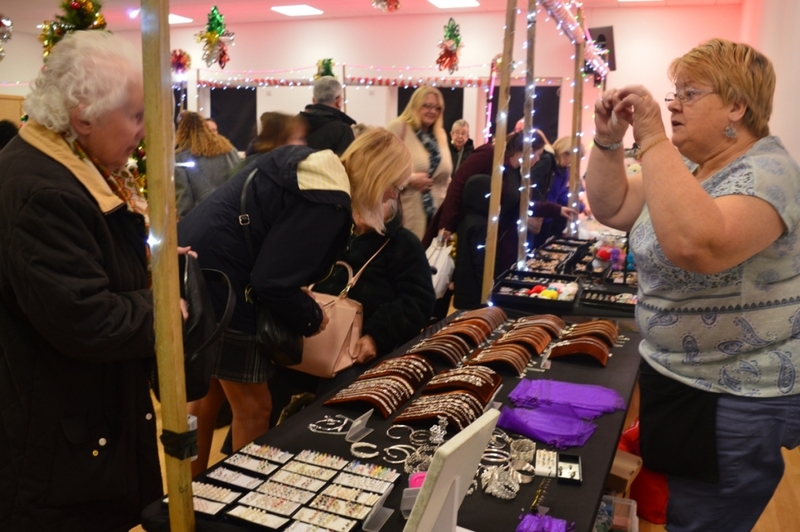 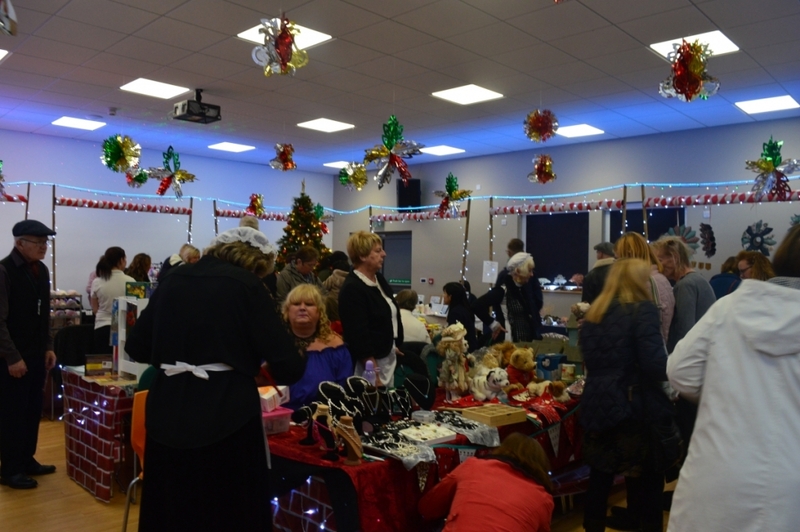 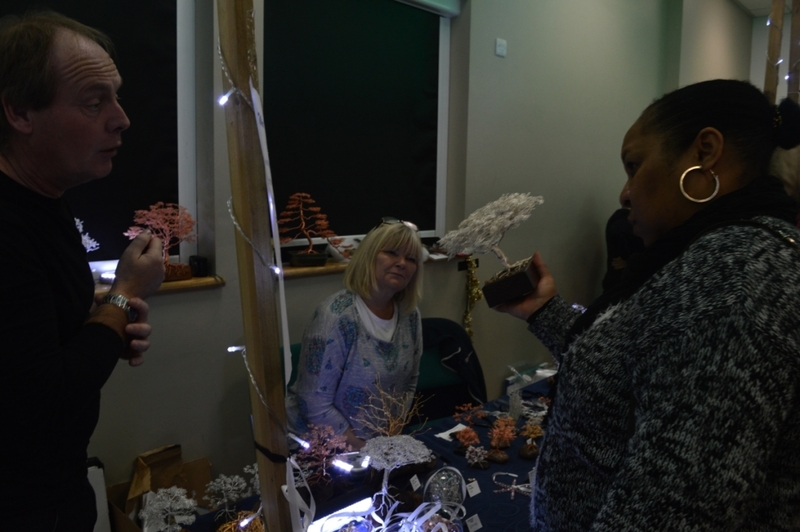 We had a huge turnout of visitors from all over Milton Keynes, who enjoyed browsing and shopping at the many local craft and gift stalls in the beautifully decorated main hall. 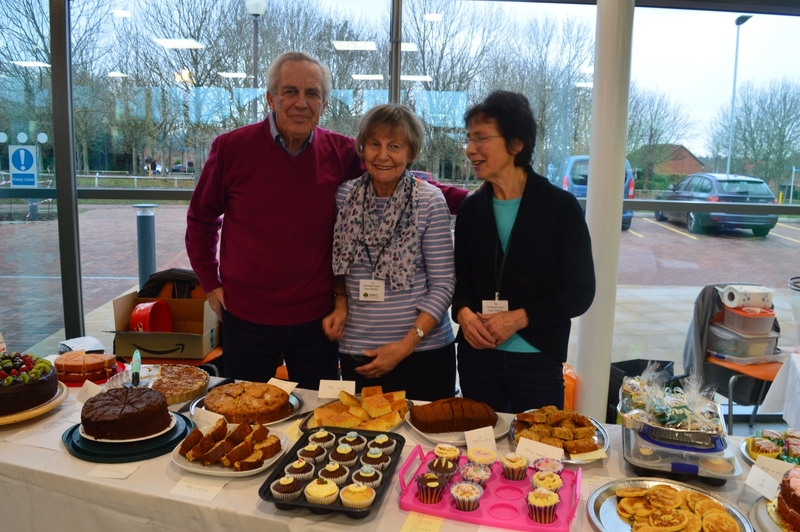 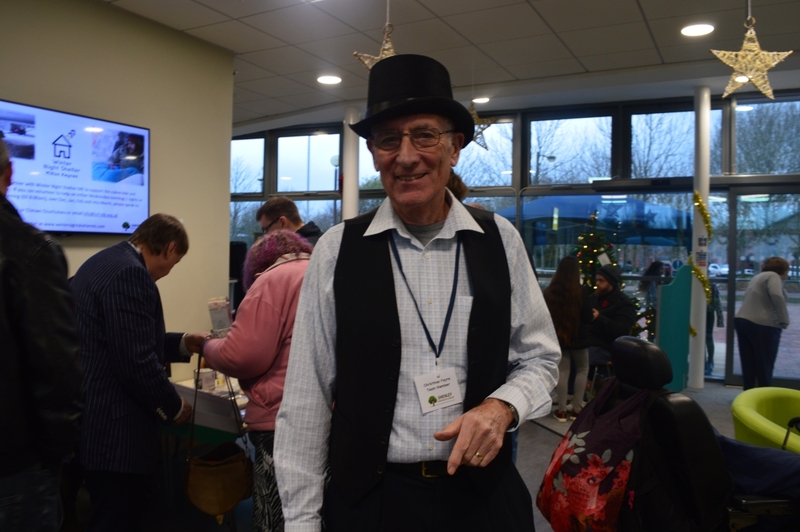 There were delicious homemade cakes, festive food and refreshments available to savour throughout the afternoon, plus a BBQ providing hot food. 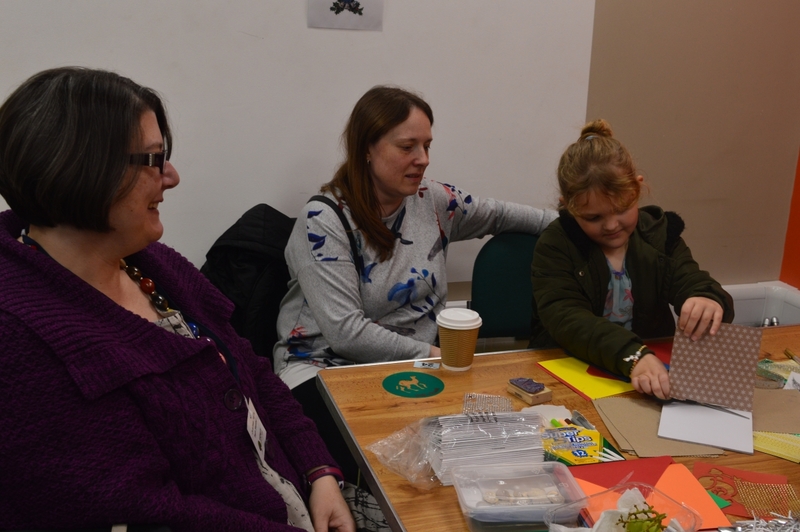 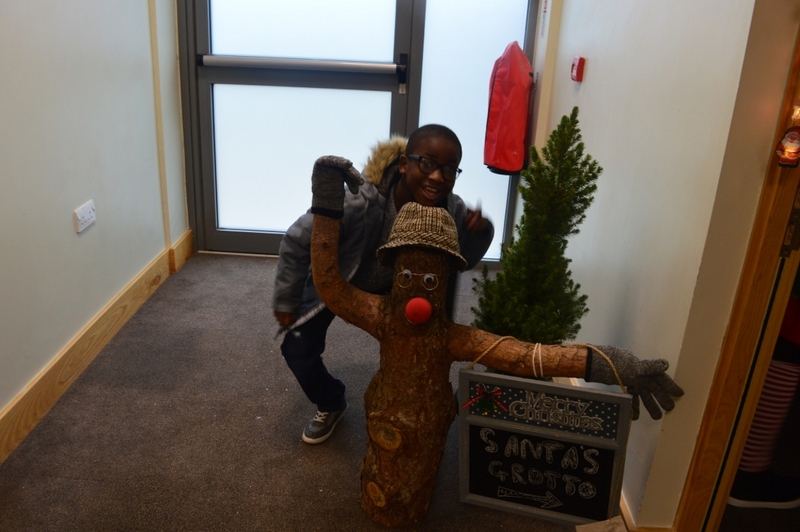 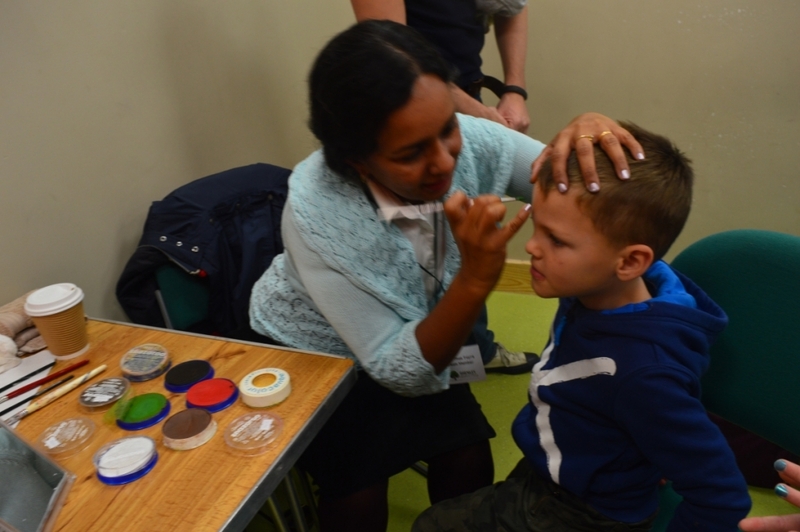 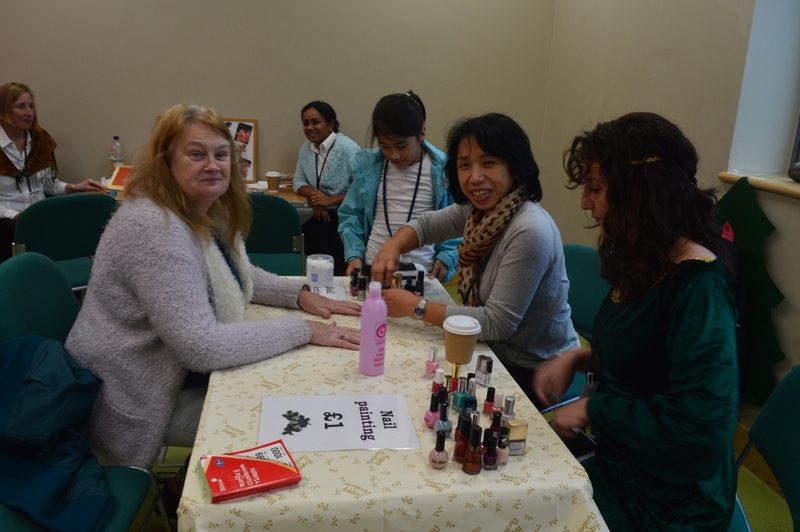 The children were kept entertained with exciting games, crafts, face painting and a treasure hunt trail. 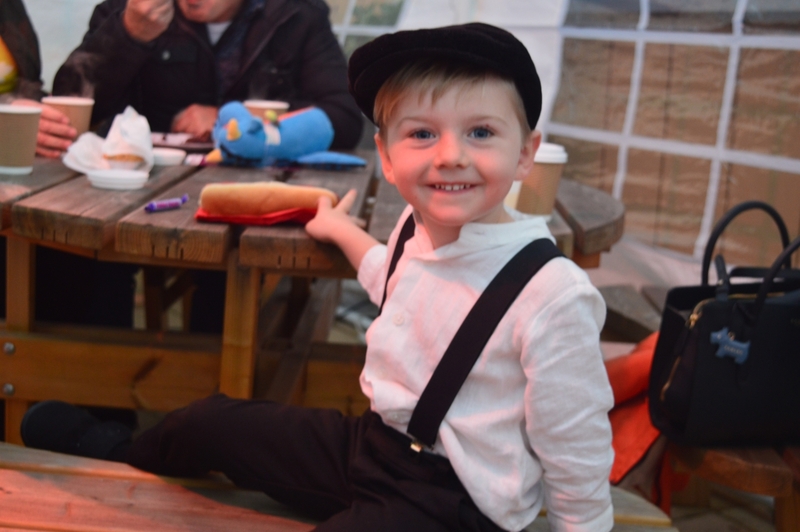 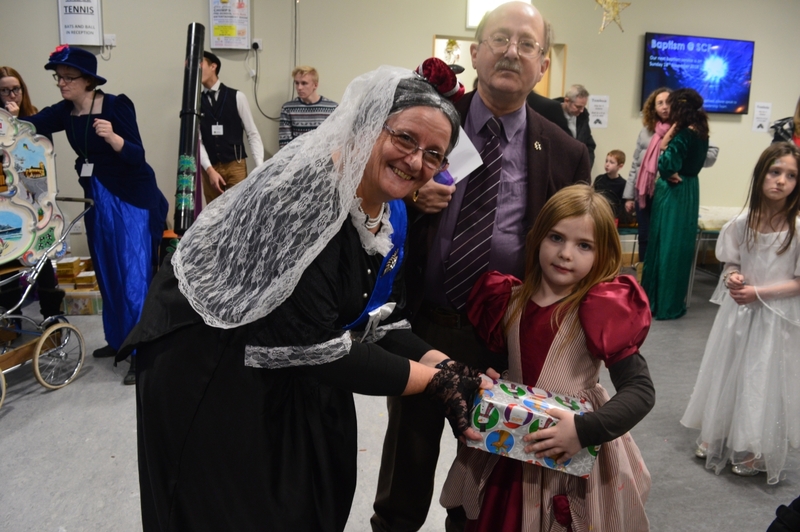 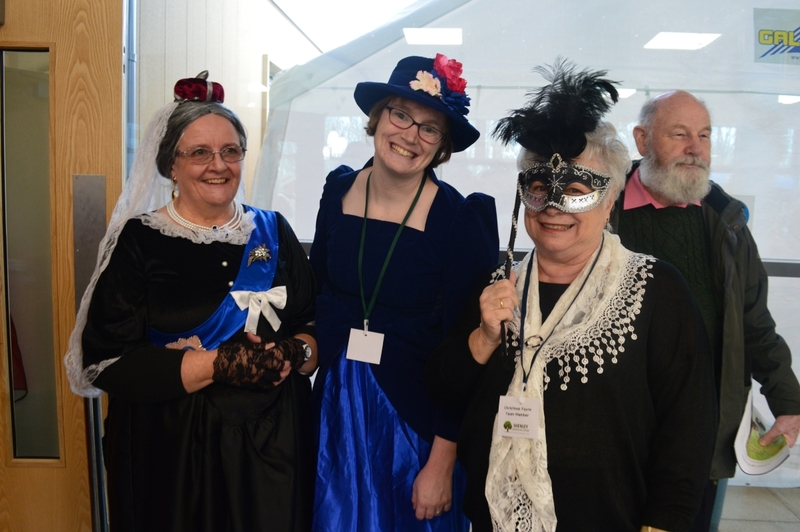 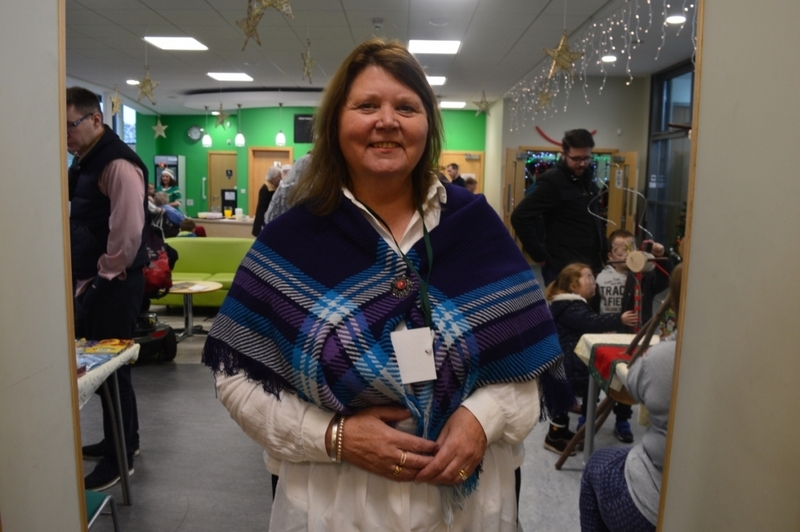 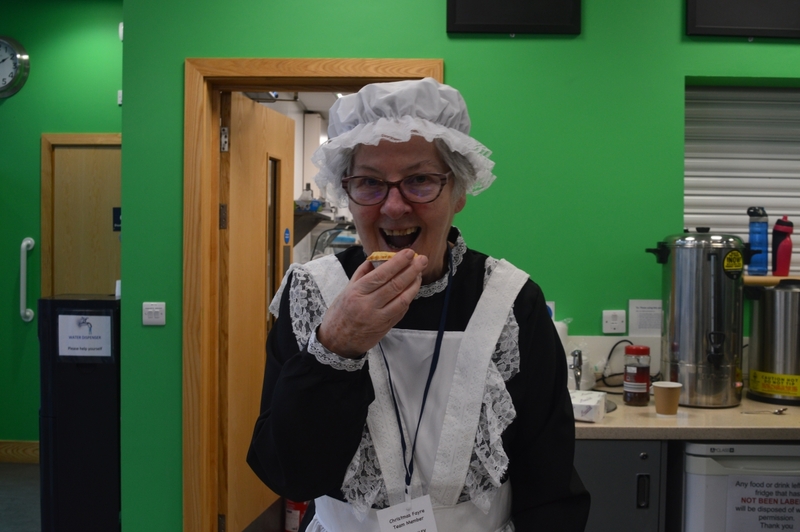 It was great to see so many people adding authenticity to our event and embracing the Victorian theme by wearing Victorian fancy dress, and there were great prizes won for the best outfits for adults and children. 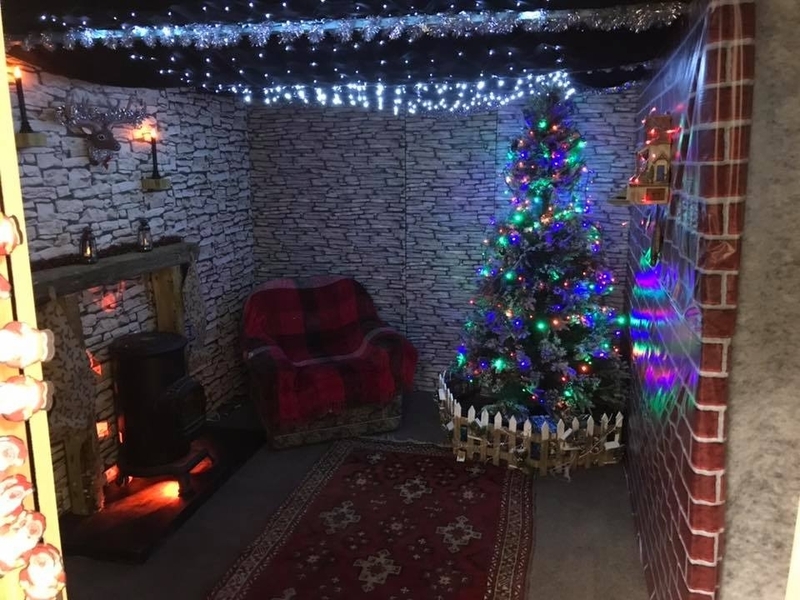 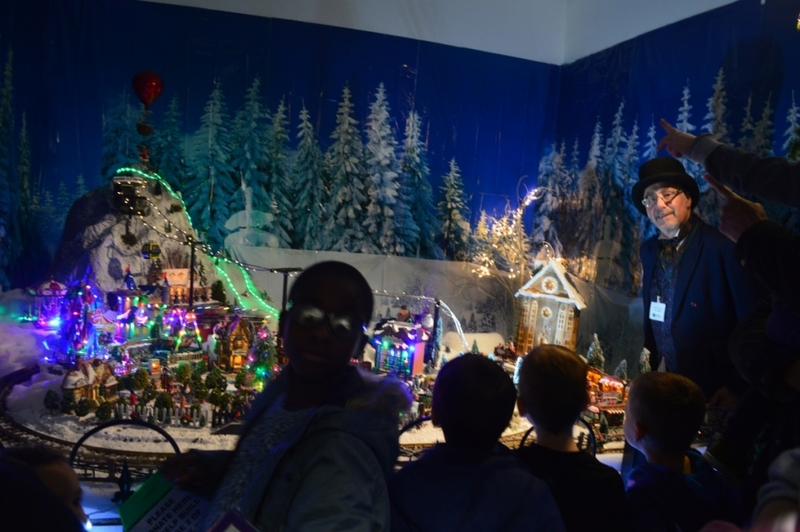 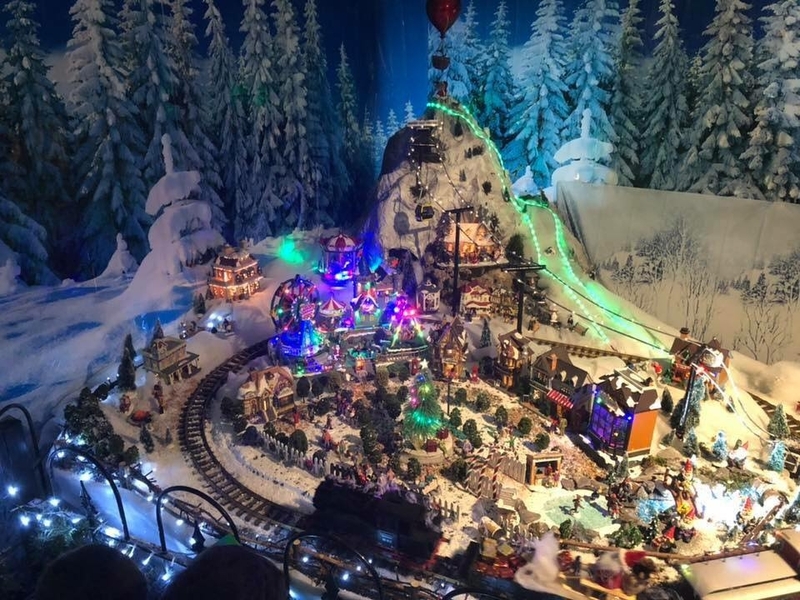 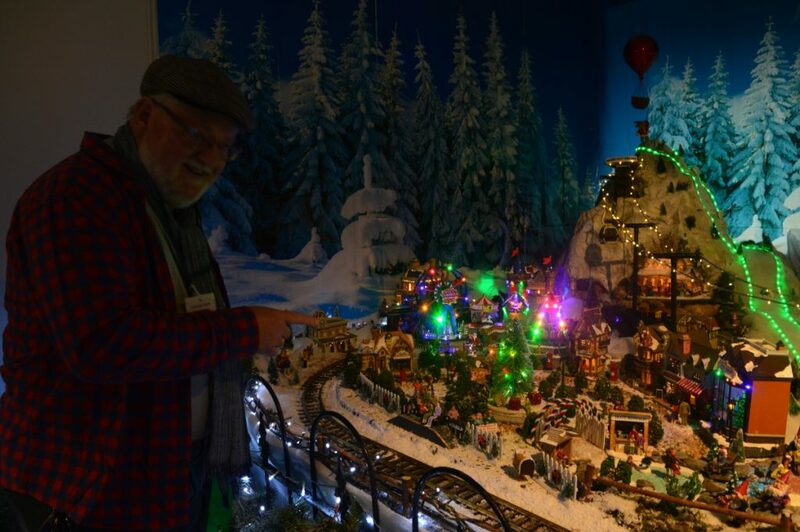 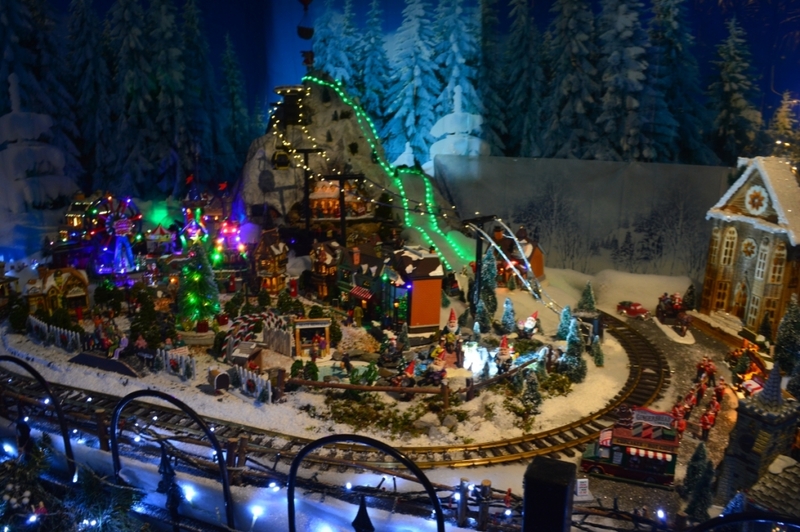 The all new Santa’s Grotto and splendid festive display was particularly popular. 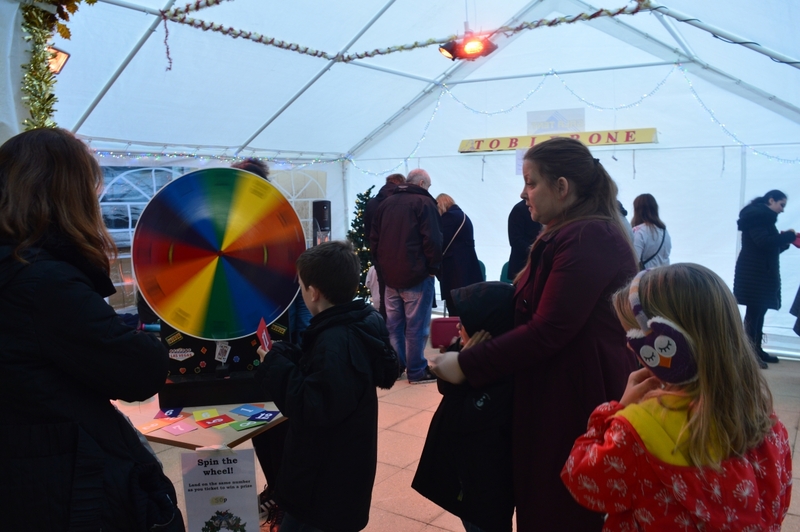 An afternoon of entertainment and great fun for all!